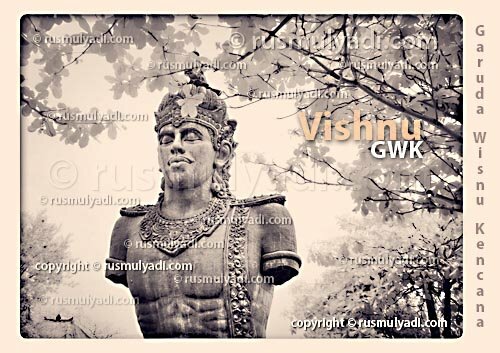 Vishnu statue will be higher than liberty? Big project, only 15% done now. Will this project be finished? Big question.